Unite acting national officer for local authorities Ian Woodland said, “It is imperative that Mears comes clean with the workforce over its plans for the company. Whenever a transfer occurs it creates a great deal of uncertainty for the workforce and reassurance needs to be provided. “Mears need to provide copper bottom assurances that by purchasing Mitie it will not be seeking to make large scale job losses in order to boost short-term profits. 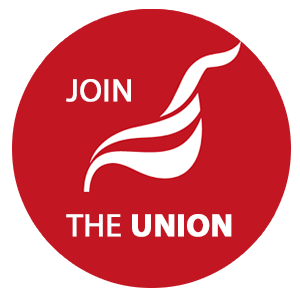 Scottish Unite regional co-ordinating officer for construction Steve Dillon said, “As soon as the purchase was announced members have been in contact as they have genuine fears for the future.